Larger iPads should be able to display three applications at once. 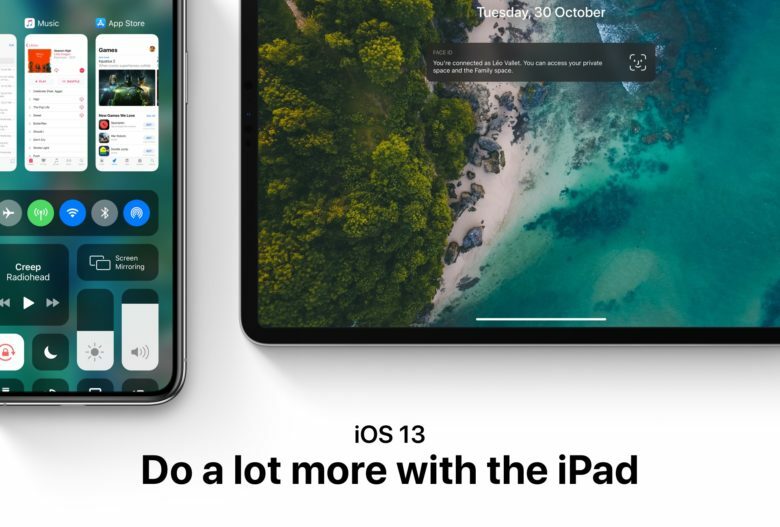 Building on the somewhat limited side-by-side multitasking already available to iPad users is the goal of a new concept video. Its creator proposes enabling three applicatipns to be open simultaneously, and includes a simple method for swapping between more. Apple has quietly updated the female British voice for Siri. The improvements can be heard today on HomePod and iOS devices. The update comes just a few weeks after Apple updated the male British voice. 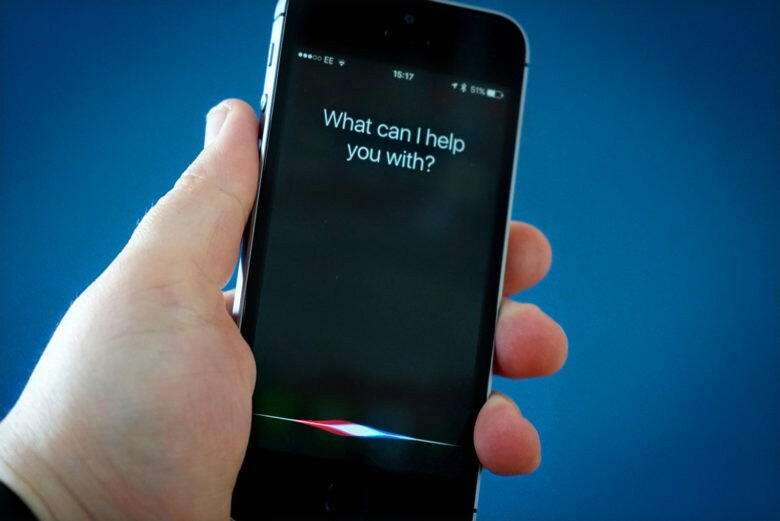 It is believed the company could be working on improvements for many of Siri’s international voices. 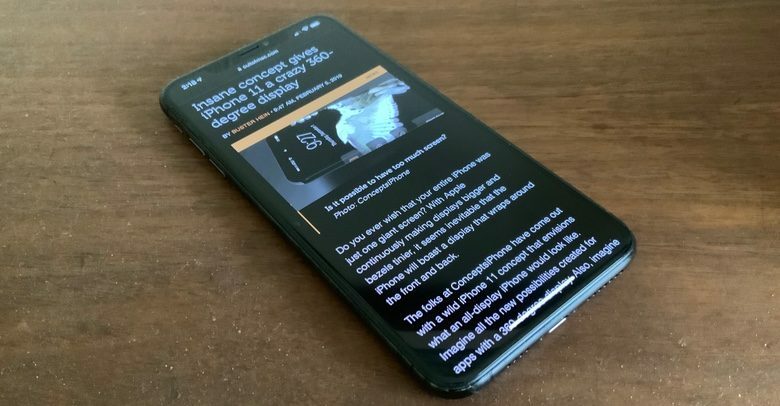 There’s already a basic sort of dark mode in iOS, but there’s room for improvement. 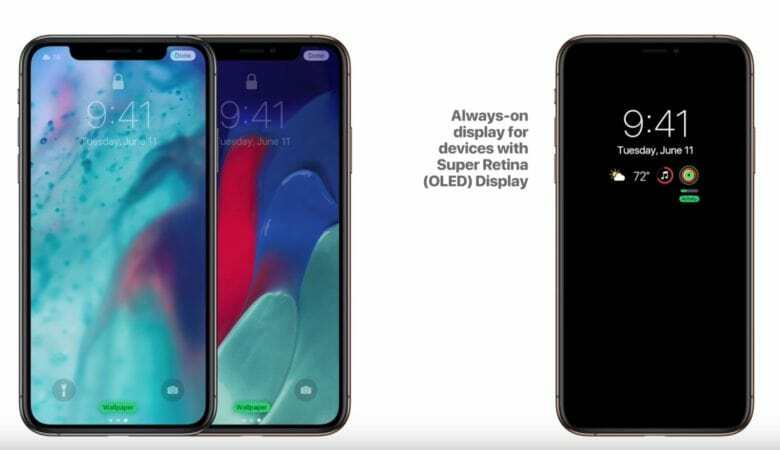 A major new feature in iOS 13 is expected to be a system-wide dark mode, and a designer put together some concept renders of what this could offer. This goes beyond just inverting pixel colors, which is already possible in iOS. 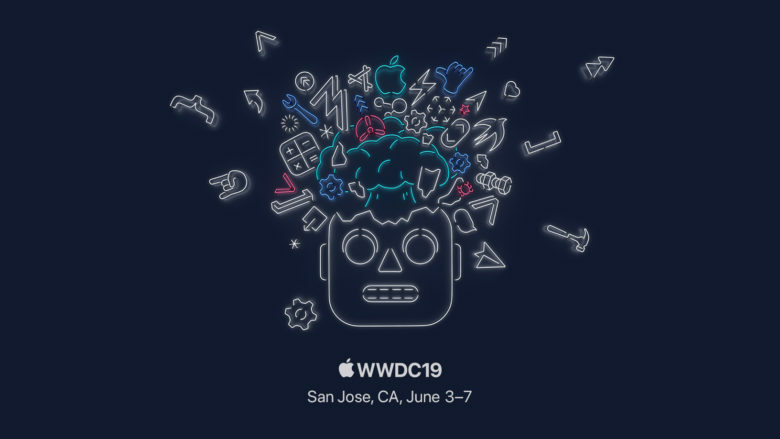 iOS 12 has an inverted colors option, but it's not a true dark mode. 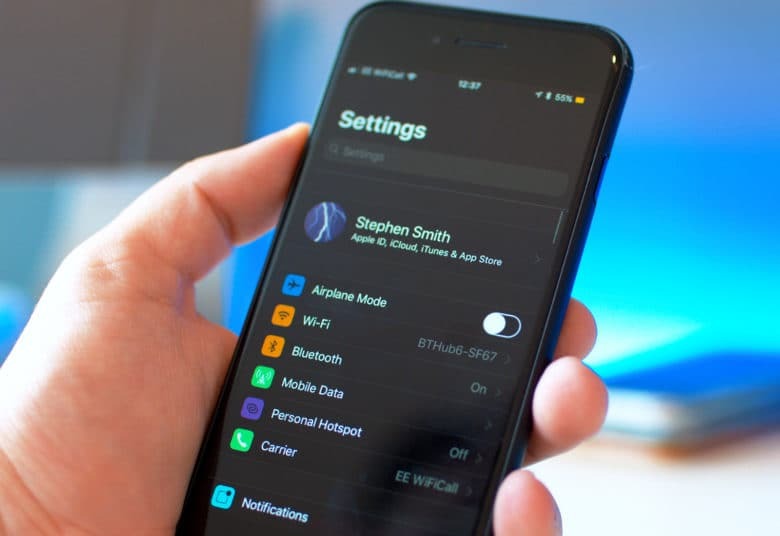 One of the hottest features in macOS Mojave could make the jump to iOS soon: Dark mode is reportedly coming in the update expected this fall. 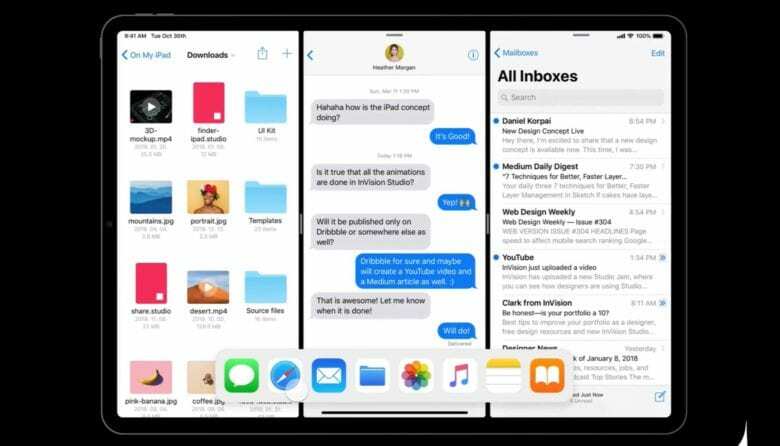 In addition, iPads running iOS 13 could get significant interface improvements, like better side-by-side multitasking. With these tweaks, the iPad will become truly powerful. 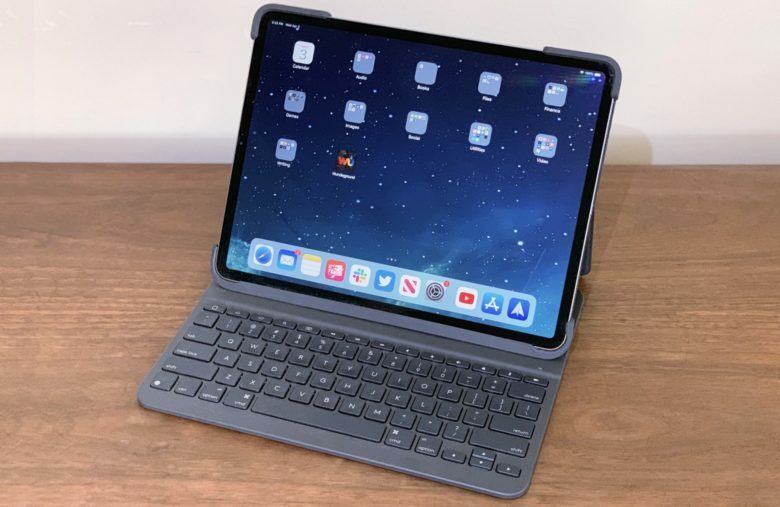 If you own an iPad, you probably harbor big expectations for iOS 13. So do we. While Apple’s tablets pack performance comparable to laptops, the software they run on continues to lag. 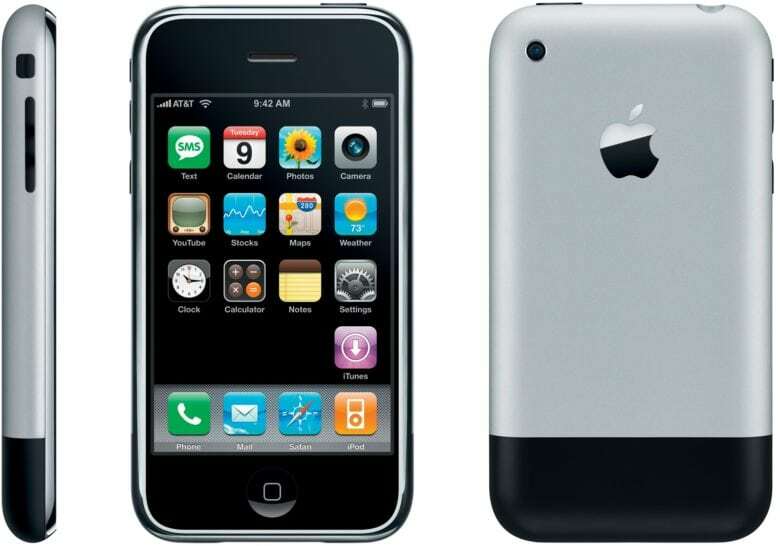 Here’s what Apple can do to remedy that in 2019. 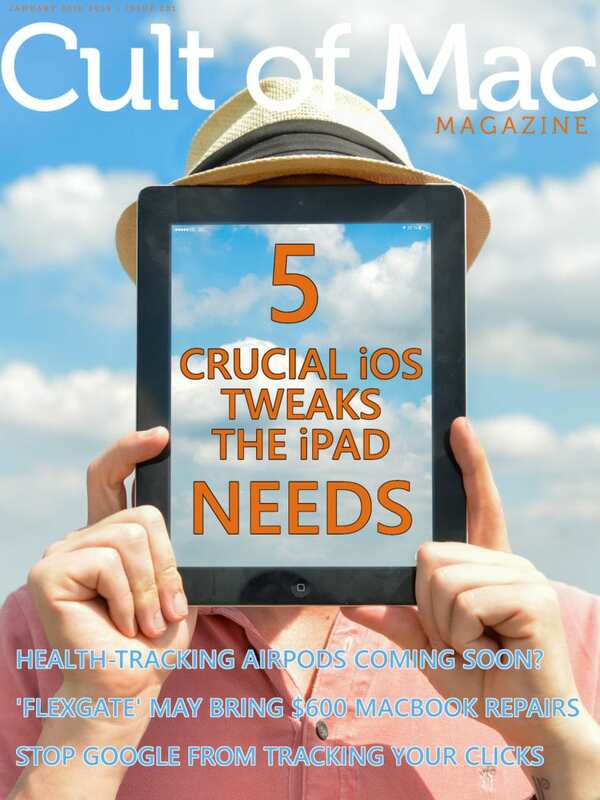 Get our list of five crucial tweaks we want to see in iOS 13, plus the rest of the week’s best Apple news, reviews and how-tos, in this week’s free issue of Cult of Mac Magazine. Get yours now!